We love visiting Wildwood a few times every year. Every time we go, we try to visit at least one new place to eat and revisit some of our favorites. 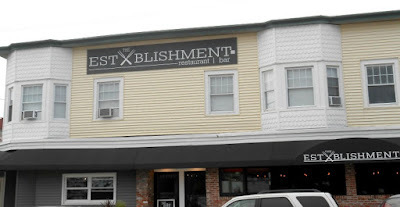 Today, I thought I would share with all of our readers some of our favorite places to dine when visiting the Wildwoods in New Jersey. Let's take a look at 7 Great Places to Eat in North Wildwood New Jersey. 1. 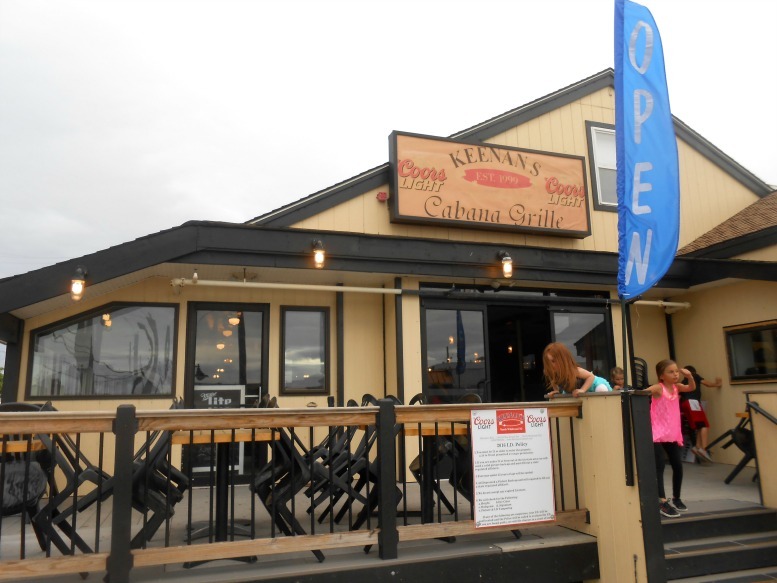 Keenan's Cabana Grille - is located in North Wildwood on 113 Olde New Jersey Avenue. They host all kinds of events there and have great food. If we have the kids along with us, we go during the early daytime hours and if not, we enjoy going during the evening. 2. Rick's Takeout Seafood - is located on 435 West Spruce Avenue in North Wildwood. This is one of our favorite places to grab seafood from & take it back to our condo to it. We love their steamed shrimp, crab legs, lobster tail, homemade clam chowder and their onion rings rock this world! Rick's is open year-round! 3. 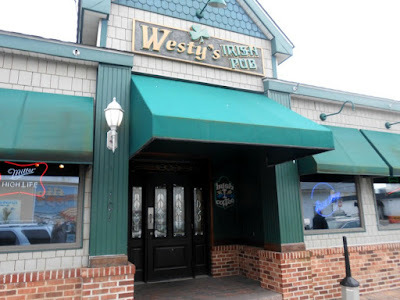 Westy's Irish Pub - is located on 101 E. Walnut Avenue in North Wildwood. When it comes to Irish pubs, this is one of our favorite ones! They have great seafood, steaks, hot sandwiches and of course...beer! They hold live events throughout the season too! We love to order either seafood or a good sandwich while dining there & their portions are very nice too! 4. 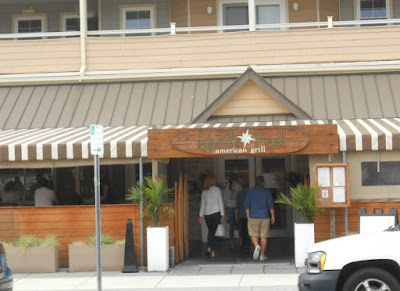 Northend American Grill - is located on 206 Olde New Jersey Avenue in North Wildwood. This is a combination restaurant & bar that serves Southern California inspired foods. They offer live music and have indoor & outdoor dining. Their staff is always super nice when we dine there! 5. Echo's - is located on 100 W. Walnut Avenue in North Wildwood. It's not your typical bar & grill like the previous four options and is more like a bar & club in my book. They offer a slew of different kinds of beer and the traditional grub that you find at a neighborhood bar. We only visit Echo's when we don't have the grandchildren along, because this place is definitely for adults. 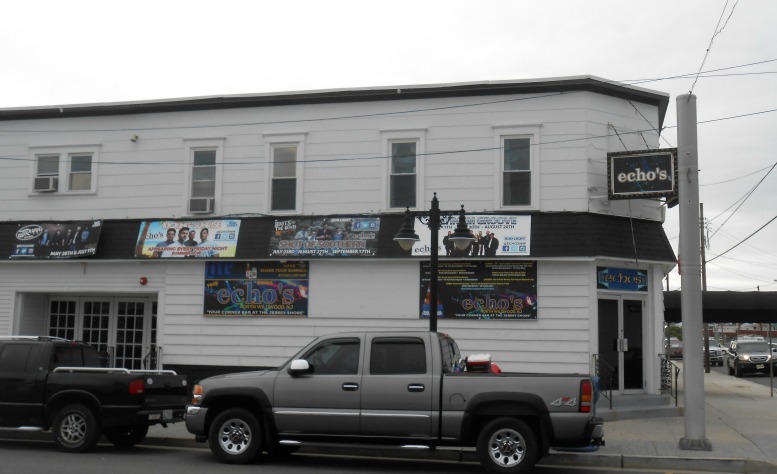 If you're looking for a bar/tavern to visit, then try this one. 6. 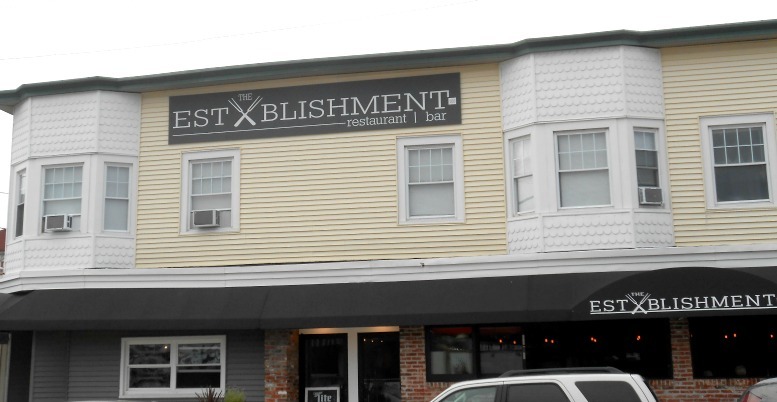 The Establishment at 100 - is located on 100 Olde New Jersey Avenue in North Wildwood. This is definitely in our top 5 places to dine while visiting the island. They have some of the best seafood, appetizers, vegetables, steaks, snacks and beverages on the island! The service we get there is fantastic and they're prices aren't too bad either. A definite must-try when visiting the shore! 7. Hassles Ice Cream - is located on 430 E. 20th Avenue in North Wildwood. If you're looking for an after-dinner treat or just need an icy-cold treat after spending a fun day in the sun, Hassles Ice Cream is the place to be! They offer tons of different flavored ice creams & toppings. Right behind the ice cream parlor, you'll find Hassle's Miniature Golf to really round out your day. 8. Star Diner Cafe Restaurant - When I made our original list I forgot to add one of our favorite places!!! The Star Diner is located on the main drain W. Spruce Avenue as you enter or exit the northern end of the island. Every time we're down at the shore we eat at the Star Diner at least once...usually twice during each of our vacations. I personally love their chicken quesadilla, coleslaw (super creamy), the clam chowder soup and I'm absolutely addicted to their sweet potato fries!!! Newly Added and our New Favorite Seafood Restaurant!!! 9. The Surfing Pig - This is an award-winning and highly-recommend seafood and barbecue restaurant located at 231 West 10th Avenue in North Wildwood. They're open seasonally and offer a wide variety of menu items: seafood, gourmet burgers, barbecue pork, sandwiches, salads, soups, a raw bar and so much more! They're open for breakfast, lunch and dinner. If you enjoy seeing sunsets you'll want to visit The Surfing Pig about 40 minutes before sunset time to order your meal. You can dine inside or outside. We like to sit outside to the see the beautiful sunset while enjoying our meal. They have quickly become our FAVORITE seafood restaurant in Wildwood! Well, there you have it! 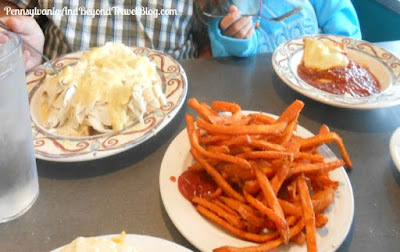 These are some of our favorite places to grab a bite to eat when we are visiting North Wildwood in New Jersey. If you're visiting other areas of the South Jersey Shore, check out our blog for recommendations for those particular places. Enjoy your trip! 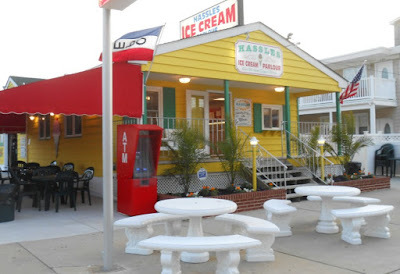 I want to go to North Wildwood to try Rick's Takeout seafood, Hassles Ice Cream and the Establishment at 100. You have recommended so many good eating establishments.